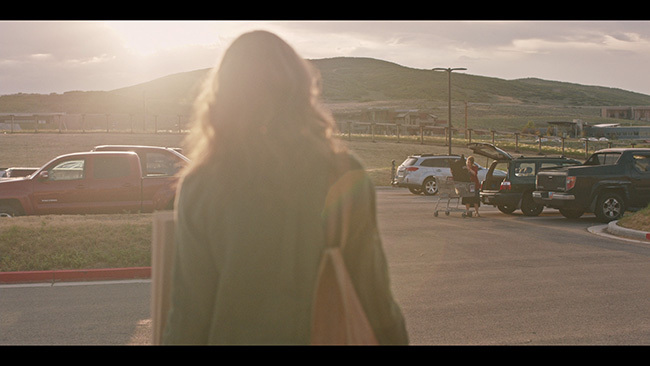 The feature length debut of writer/director Ari Aster opens with the funeral of a woman we know to be the mother of Annie Graham (Toni Collette). The circumstances surrounding her death are a little vague and shortly after her passing, strange things start to happen around the home. 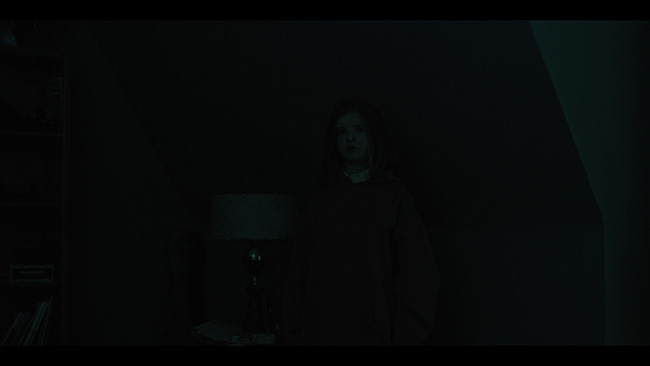 Her daughter Charlie (Milly Shapiro) starts acting even more unusual than she has in the past, and she was already clearly a weird kid. 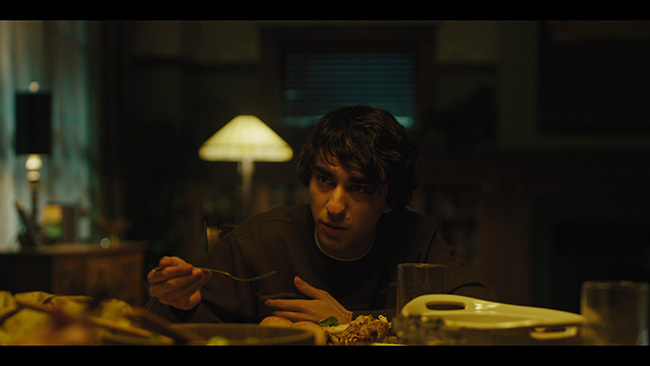 Her relationship with teenaged son Peter (Alex Wolff) starts becoming more distant from her. Husband Steve (Gabriel Bryne) does what he can to comfort her but she’s grieving in ways she doesn’t necessarily understand. After finding an odd inscription in a book her mother left behind and seeing what she thought was her mother’s ghost, Annie’s behavior becomes a bit erratic. Still, she works as a miniature artist and has a big show coming up, so she tries to distract herself with her work. It all hits the fan when, one night, a family catastrophe strikes (we’ll keep spoilers out of this). 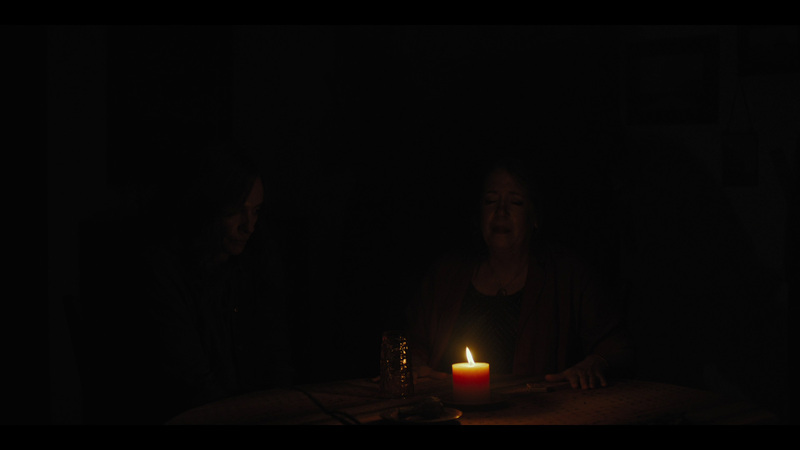 She then takes comfort in a grief counselling group where she befriends a kindly middle-aged woman named Joan (Ann Dowd) who has been through a similar situation and listens to her when she feels that her family does not. As all of this plays out, the truth behind the death of Annie’s mother comes out, and the strange things that increase over the span of the story come to a boil. 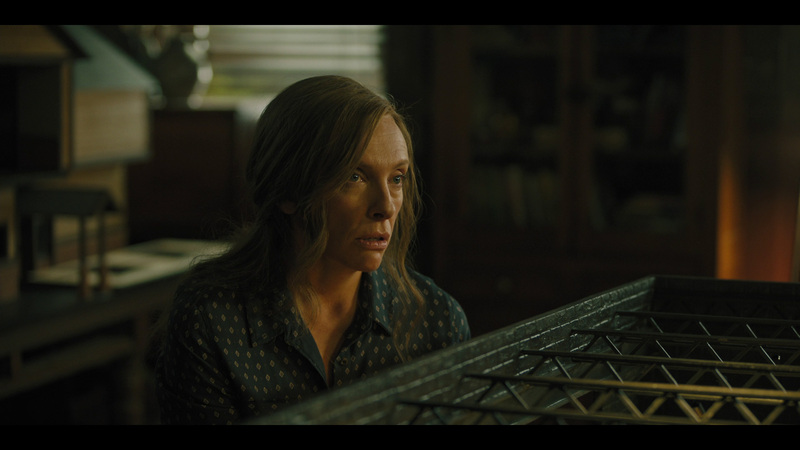 Even if everything else about Hereditary where terrible, Toni Collette’s performance in the film is reason enough to see it. Her work here is exceptional – heartbreaking in spots, frightening occasionally but always consistently spot on. First time director Aster (who had done some short films before this) really lucked out getting her for the lead as she carries the film perfectly and delivers a performance here that has to be a career highlight for her. Thankfully though, the rest of the film is not terrible. While the ending feels like a little much, everything that gets us there is incredibly well done. If the movie is slow and feels more like a drama about a dysfunctional family than it does a horror picture, that changes around the half way mark. 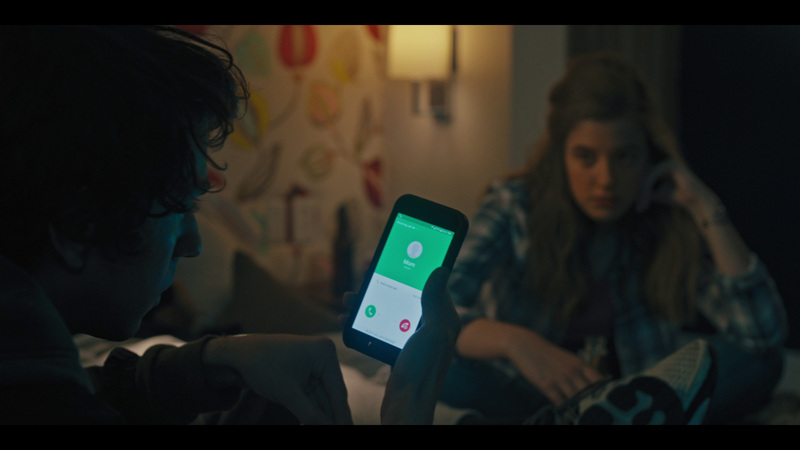 The fact that Aster’s story does take its time building character and creating a situation that feels real, that we can invest ourselves in, pays off very nicely once the movie does take the turn into supernatural territory that we knew was coming from the start (at least, we know that if we pay close attention because there are quite a few interesting clues placed throughout the early part of the movie). 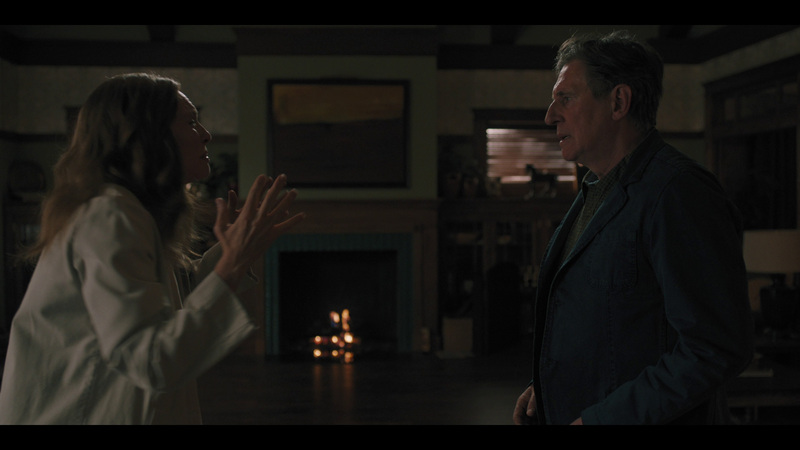 Gabriel Byrne, who is generally really good in everything, is… not surprisingly, really good here. He plays the concerned husband well but once he’s had enough of his wife’s hysterics we can’t blame him for reaching a breaking point. 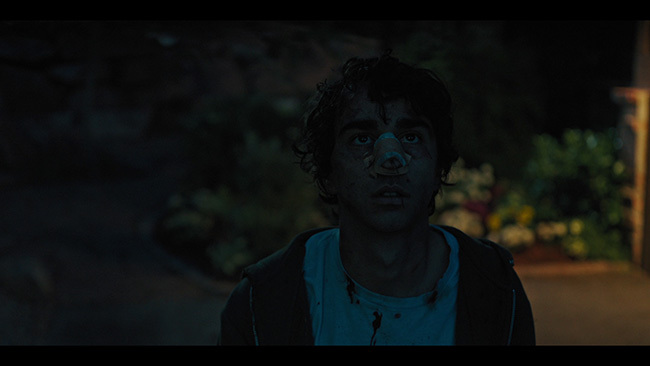 Alex Wolff plays the slacker teenaged son very well, bringing some genuine emotion into a part it would have been easy to short change. 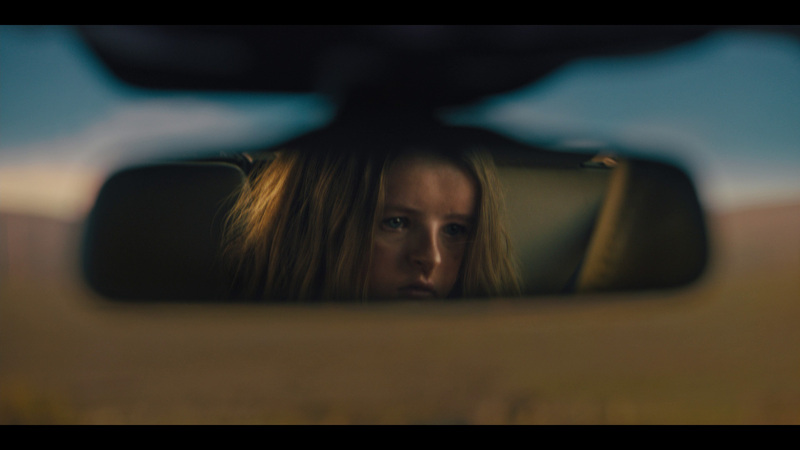 Young Milly Shapiro steals a few scenes as the quirky, awkward daughter – she’s likeable in a strange way, but we know something is up early on. Ann Dowd, probably best known for her work in the early seasons of Dexter, is great in her supporting role. It’s tough to find fault with any of the acting in the picture. Production values are strong. The movie is very nicely shot and features some excellent cinematography from Pawel Pogorzelski that manages to capture a lot of atmosphere. This is complemented quite nicely by Colin Stetson’s score. The English language DTS-HD 5.1 Master Audio track on the disc mirrors the track found on the Blu-ray disc, there’s no discernable difference between the two. That said, while this mix doesn’t take advantage of what the UHD format can do, it does sound excellent. There are a couple of jump scares in here where the levels bounce up a bit – and they’re fun – but the more interesting aspects of the mix really bring out the details of the sound design in certain scenes: the car accident, the party scene and then the big finish that we won’t spoil. The movie’s score also sounds really good here, spread out nicely throughout the mix. Dialogue stays clean and easy to follow and as you’d expect with a brand-new feature, there are no issues to note with any hiss or distortion. Optional subtitles are provided in English SDH and Spanish, but there are no alternate language audio options on the disc. 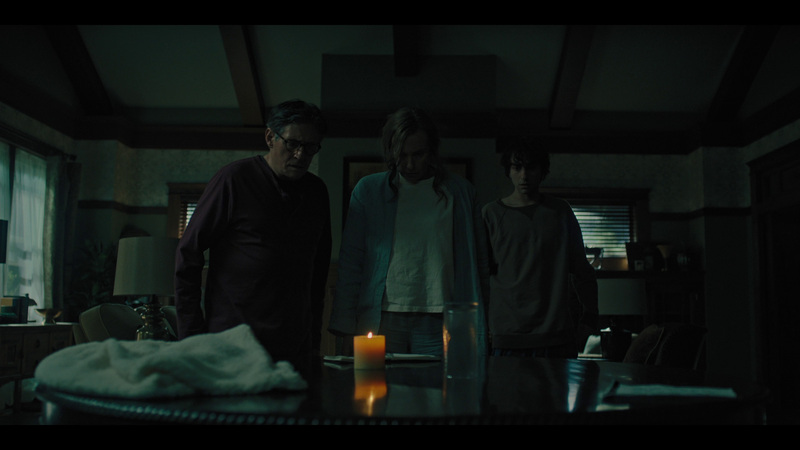 Extras are a bit light, but the twenty-minute featurette Cursed: The True Nature Of Hereditary is interesting and worth watching. Made up of interviews with all of the key cast members as well as writer/director Ari Aster, we learn about some of his inspiration behind the film, directorial choices he made and how the different cast members feel about their characters and the film itself. It can occasionally feel a bit promotional in nature but there’s enough actual content here to give it some value. The disc also holds sixteen-minutes’ worth of deleted scenes. These are interesting to see but Aster was wise to remove them as they wouldn’t have done much to improve the film. 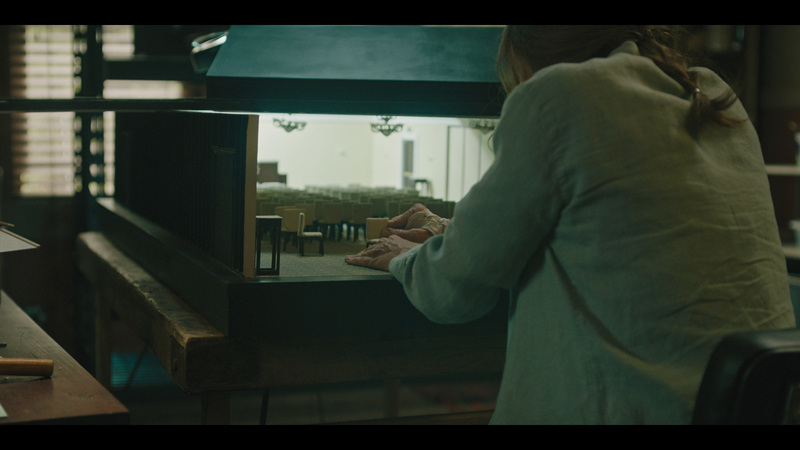 We also get a still gallery that shows off in detail some of the miniature work that was created for the film, menus and chapter selection. The case holds both the UHD disc and a regular Blu-ray as well as an insert card for a Digital HD download version of the movie. The case in turn fits inside a nicely design slipcover. Hereditary loses a bit towards the end but it sure is a tense ride getting there. 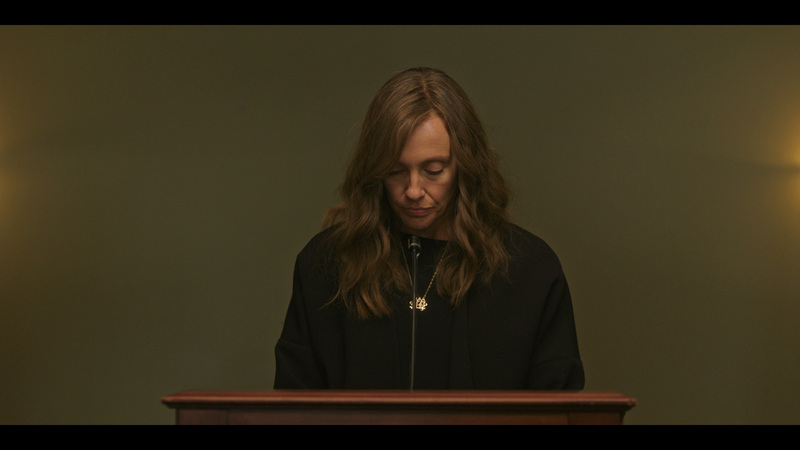 Aster’s direction is generally really strong and the performances are great across the board, particularly Toni Collette’s work. The film rewards attentive viewers and, at the same time, offers up a few set pieces that you won’t soon forget. Lionsgate’s UHD/Blu-ray combo presents the picture in nice shape with strong audio and if it is light on extras it does features a reasonably interesting documentary as its main supplement. Recommended. Click on the images below for full sized Hereditary Blu-ray review screen captures! I liked it, but I agree that the ending is a problem. I think the director was just trying to do too much and the ending is kinda silly and seems to belong in another film. The ending was underrated, what did you expected to, uh? I'm not sure what I expected, but it was just too much. I even kind of saw it coming (a couple suspicious shots near the beginning were obvious for seasoned horror fans) and it was still dumb. 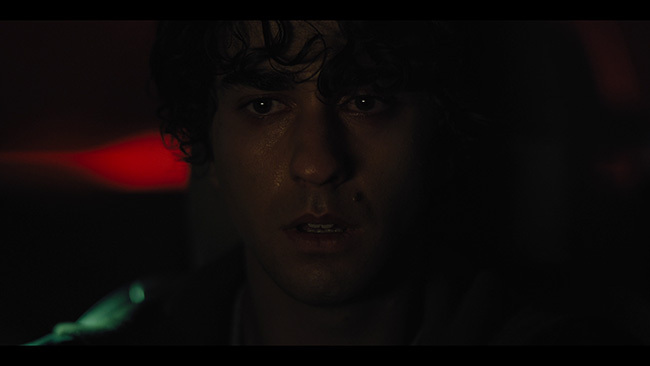 It also reminded me a bit of another film that had a similar ending. Oh what a feeling. When you're dancing on the ceiling.